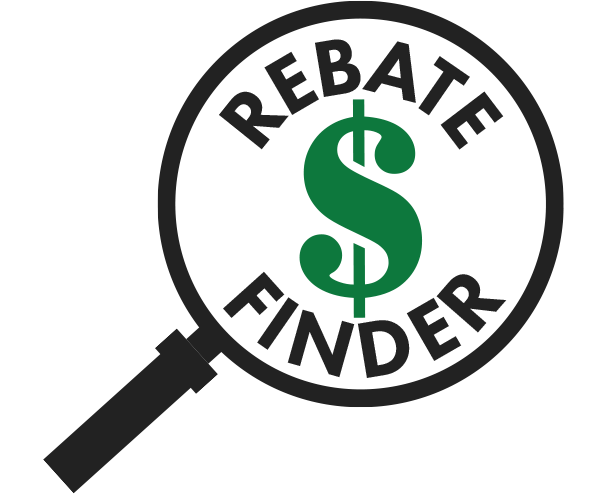 Having a properly and efficiently lit warehouse or manufacturing facility is key to improving worker productivity and driving your monthly electricity bill down. 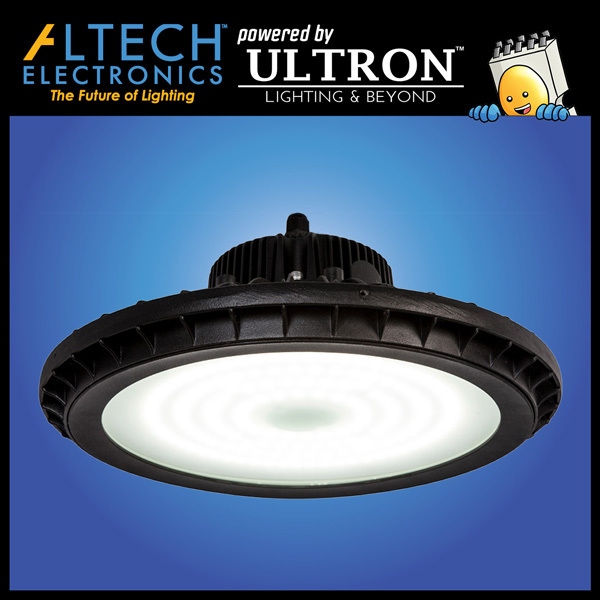 Altech is here to help you maximize light output and minimize energy usage, whether that is installing new industrial light fixtures or retrofitting existing ones on a high ceiling. Warehouses and manufacturing facilities are usually rigorous environments, with a large volume of machinery and equipment running throughout the day. The problem is identifying and interpreting color-coded situations amidst all the loud noises. 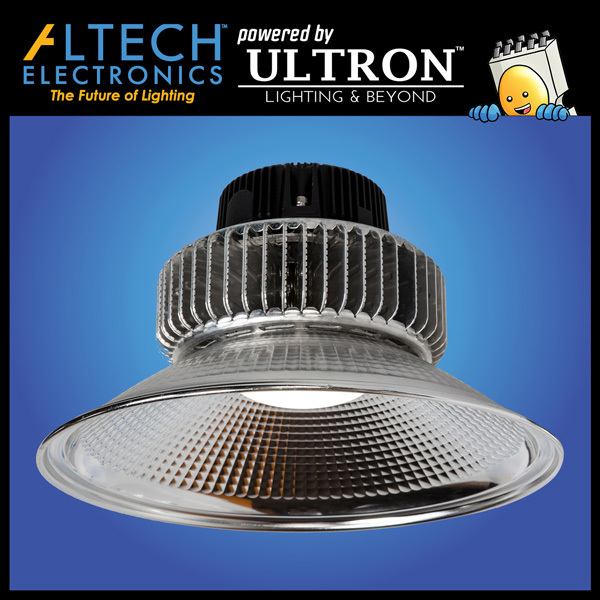 With high ceilings and abnormal conditions, this proves a difficult task for many lighting manufacturers that supply warehouse light, but not Altech. Our heavy duty UFO, Retail, and Industrial High Bays are perfect for industrial applications like these. 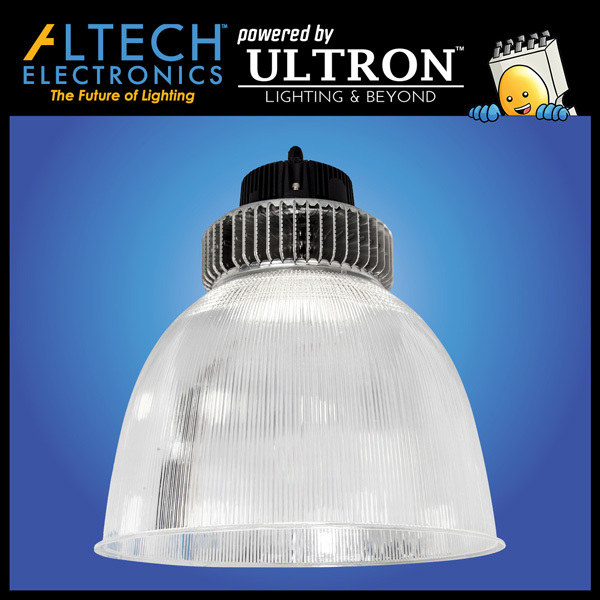 With a CRI rating of 70+, die cast aluminum housing, maximum operating temperature of 140, and the highest lumens per watt in the industry, you can rest assure your warehouse is well lit under any circumstances. The efficiency of our LED warehouse light fixtures help eliminate glare and dark spots, preventing accidents on site and improving workplace safety. This will result in uninterrupted and smooth operation of your business and production lines. For large warehouses and facilities such as distribution centers, cold storage, factories, exposition halls, airplane manufacturing, packaging, and textile plants, energy conservation is crucial. 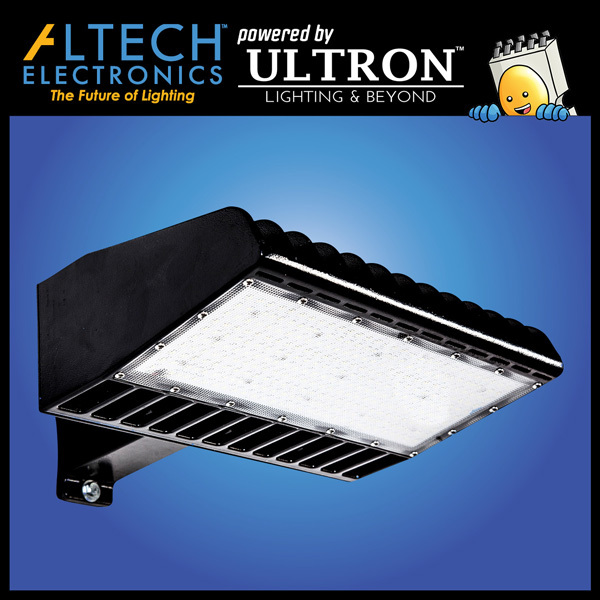 Our industrial light fixtures have built-in heat sinks designed to reduce the heat generation, which results in less expense on HVAC and other cooling utilities. With minimal obstruction and distraction our industrial lights have to offer, along with the immense energy savings it can bring, you can re-allocate your time and money towards capital investment.